La Cumbrecita is a small picturesque, secluded alpine-like hamlet, located amongst spruce and pine, at 1,450 metres (4,757 ft) above sea level, where it is not unusual to see a blanket of snow in winter time. 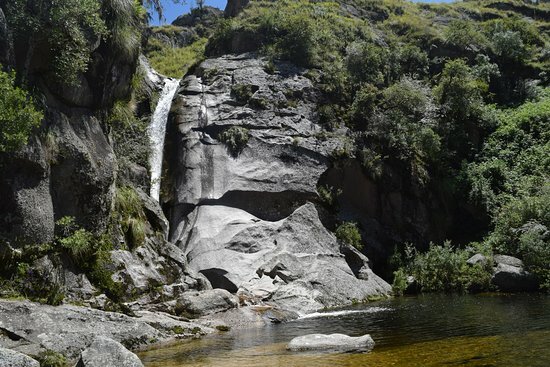 It is situated in the Calamuchita Valley in the Grand Sierras of Córdoba, Argentina. A 30 kilometres (19 mi) paved road, up through scenic views of the Sierra Grandes will take you to La Cumbrecita.